I present to you: a couple of vloggers that are worth checking out. 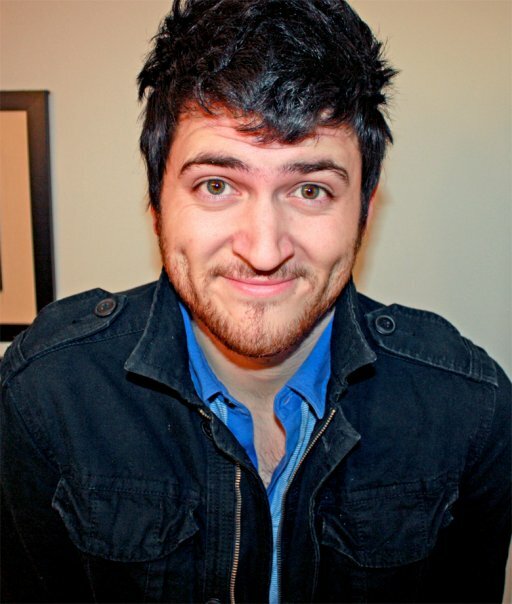 How do I describe Olan Rogers? He’s charismatic, funny, has a cat named Starscream, and is downright crazy at times. He most well-known for his story-telling videos, where he literally sits down in front of a camera and tells a story. Half the time, you’re wondering whether any of what he’s saying is true, because of how ridiculous it is. Either way, he’s entertaining and funny, and impossible to stop watching. 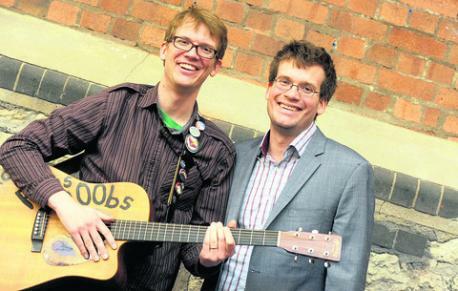 Made up of the brotherly duo Hank and John Green, the Vlogbrothers make videos about…well, just about everything. They talk about their lives, make dumb jokes and commentary to make people laugh, or try to get an important point across. One things for sure: no matter what they do, it’s always well received. It has to be when an award-winning author and an entrepreneur musician with a degree in biochemistry get together to make videos. Perhaps you’ve heard of Jon Jafari. Co-creator of GameGrumps and NormalBoots.com, member of The Game Station (now Polaris) and maker of tons of amazing videos reviewing old games. He’s funny, ridiculous, and hosts the JonTronShow with his pet bird Jacque. Whenever you stumble upon on of his reviews, or a top 10 video, you’re hit with a wave a nostalgia so strong it makes you wish the N64 and SNES where still in production. 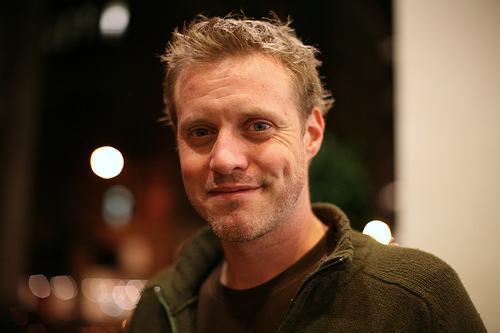 It’s honestly pretty hard for me to think up a proper summary of what Ze Frank does. He makes videos, mostly of the comedic type. I first heard of him from the Vlogbrothers. He created the show, which combined comedic commentary on media and current events, and viewer contributions. He is currently the Executive Vice President of Video at BuzzFeed, creating notable series such as True Facts. 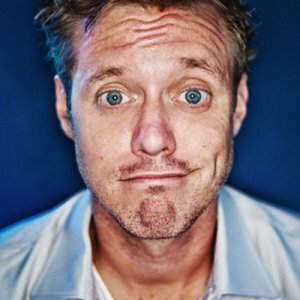 Most notably, many consider Ze Frank to be one of the most influencial people in the vlogging field, and was a pioneer that inspired multiple others, like the Vlogbrothers and Wheezy Waiter. This entry was tagged buzzfeed, Hank Green, John Green, jon jafari, jontron, olan rogers, tagging is so awkward, Video blog, Vlogbrothers, vlogs, YouTube, zefrank. Bookmark the permalink.